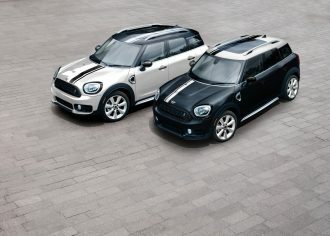 F60 Countryman, Special Editions Nov 27, 18 1 comment. 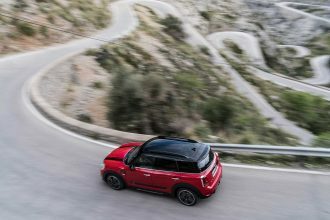 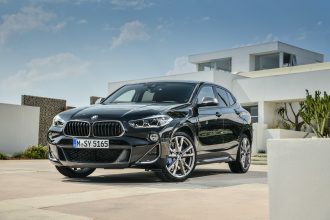 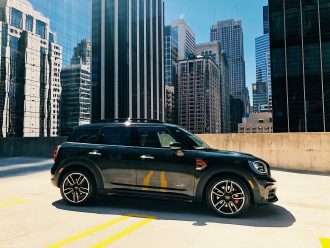 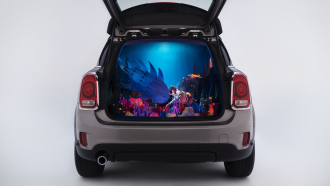 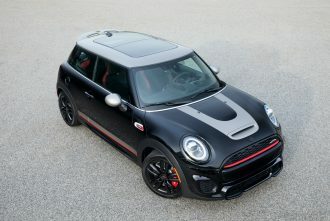 F54 Clubman, F56 Two-Door Hardtop, F60 Countryman, Official News, Special Editions Nov 20, 18 Be the first to comment! F54 Clubman, F60 Countryman, Official News Sep 6, 18 1 comment. 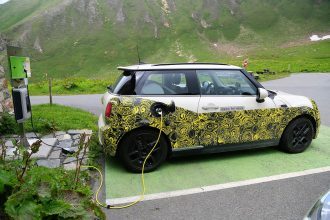 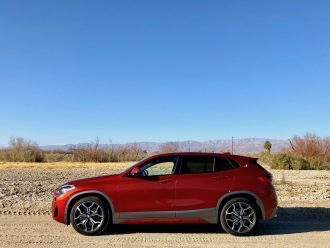 F60 Countryman, Reviews Aug 28, 18 Be the first to comment!